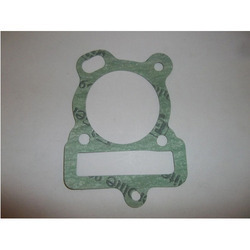 we are one of the biggest suppliers of overhaul gasket set. we provide these products to our customers at the cheapest rate. Price Start from Rs 150 . 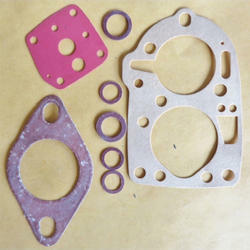 We are engaged in offering Gasket Kit. We are offering Head Gasket Kit to our clients. Insulation Kit is used for insulation of the pipe connecting part. It consists of Gasket, Sleeve, Insulation Washer and Steel Washer. For the materials, Phenolic, Epoxy and PTFE are generally used. We are a remarkable entity, engaged in trading a qualitative array of Gasket Complete Set. We are a leader in exporting best quality Engine Gasket Kits.